Pama offers porridge rice to its consumers in Denmark as well as in Sweden. Credit: Orkla. 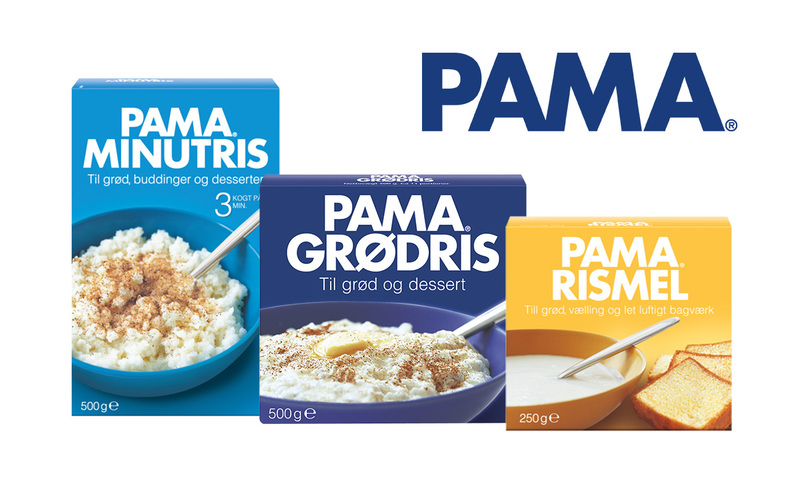 Norway-based branded consumer goods supplier Orkla has completed the acquisition of Danish porridge rice brand Pama. The deal was executed through Orkla’s wholly-owned subsidiary Orkla Foods Danmark. Financial details of the deal have not been disclosed by both companies. Currently, Orkla’s Danish subsidiary distributes Pama products on behalf of PepsiCo. Pama has been part of PepsiCo since the acquisition of The Quaker Oats Company in 2001. The deal will see the transfer of Pama’s trademarks, and will not include any transfer of production facilities or employees. Last December, Orkla entered an agreement through its subsidiary to acquire a 90% stake in Easyfood, a Danish producer of bread-based convenience products for the out-of-home channel. 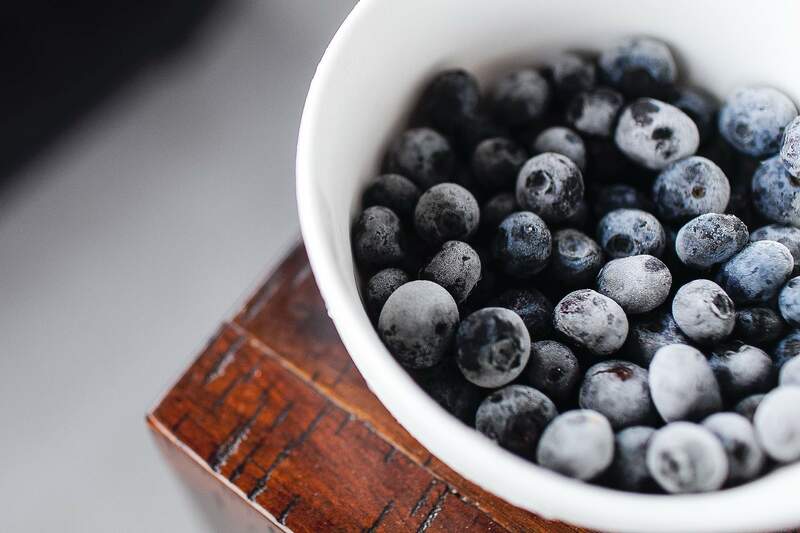 In October, Orkla Food Ingredients signed an agreement to acquire UK-based chocolatier and confectioner County Confectionery (County’s) for an undisclosed sum. The agreement was executed through Orkla Food Ingredients’ wholly owned subsidiary NIC Enterprises. Established in 1983, County’s is a family-owned company with its head office and production facilities in St Ives in Cornwall, UK.